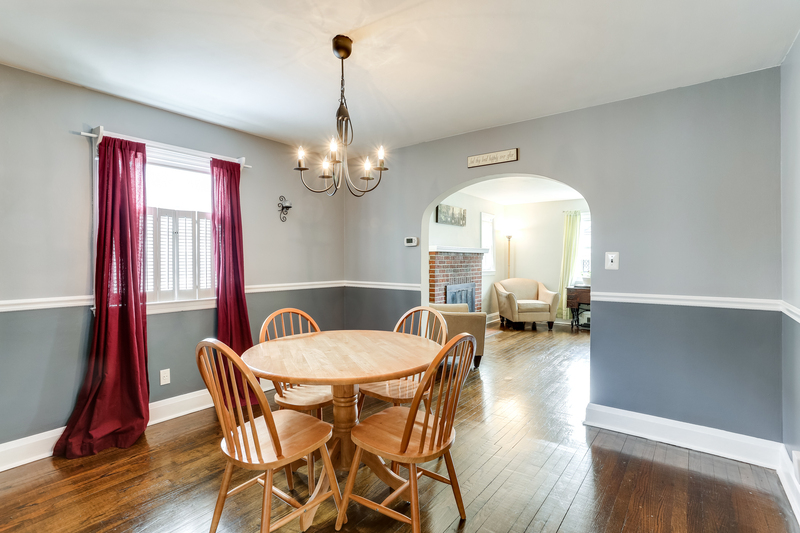 You will love all the classic charm to be found in this lovely cape cod home in Parkville! 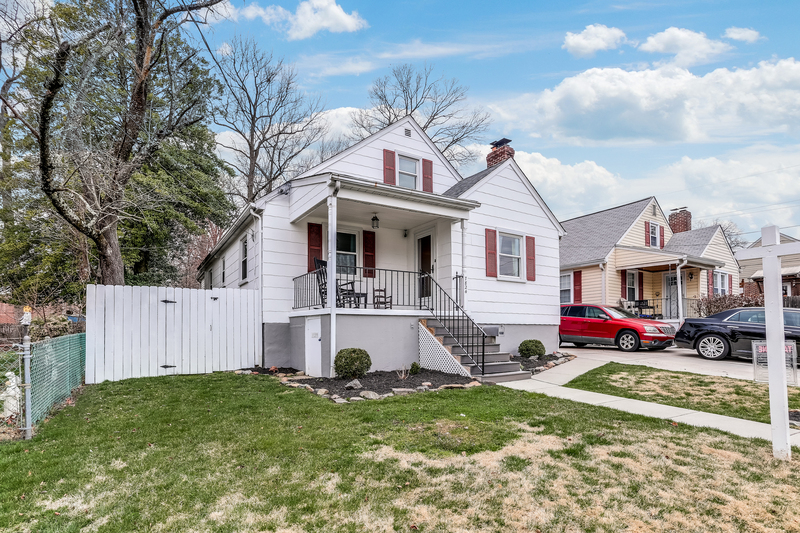 Beginning with an inviting front porch, perfect for enjoying relaxing evenings with neighborhood sights and sounds, this lovely home welcomes you inside. 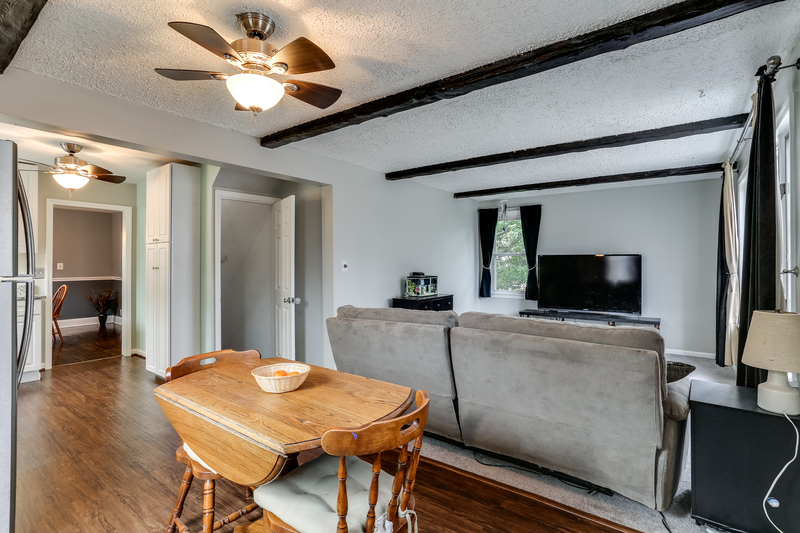 Spacious formal living and dining rooms allow for easy entertaining and relaxation alike. 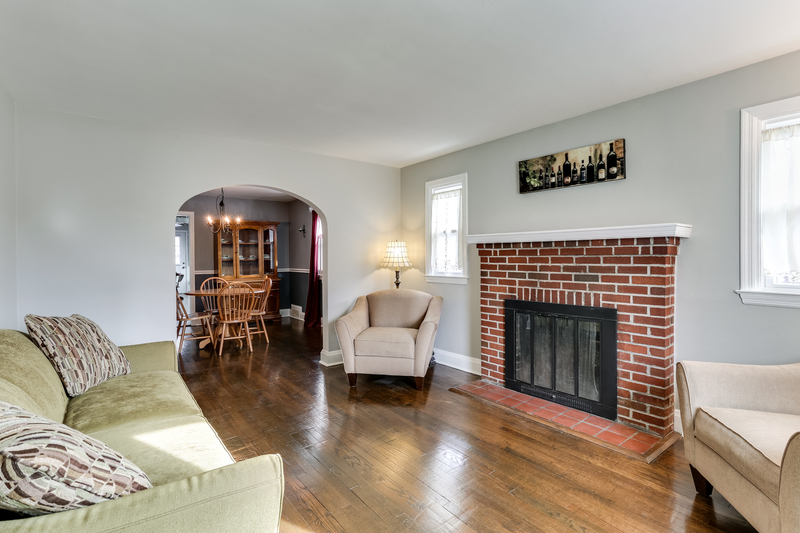 The living room is beautifully lit with large windows, and punctuated by a cozy brick surround fireplace. Continue into the sizable dining room with plenty of space for dinner parties. 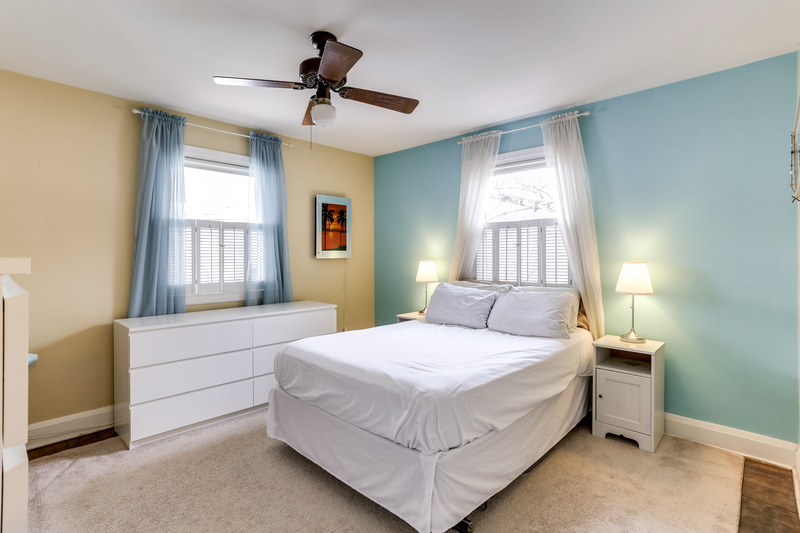 Both rooms feature original hardwood floors which add to the timeless appeal! 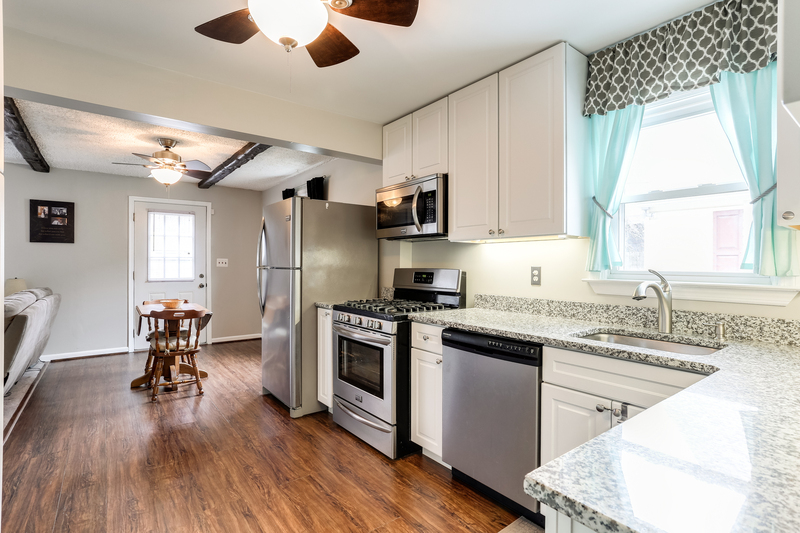 The kitchen has been beautifully updated to include sparkling granite counters, white cabinets, and stainless steel appliances. A cozy breakfast area and den round out the living spaces, providing endless comfort and flexibility. 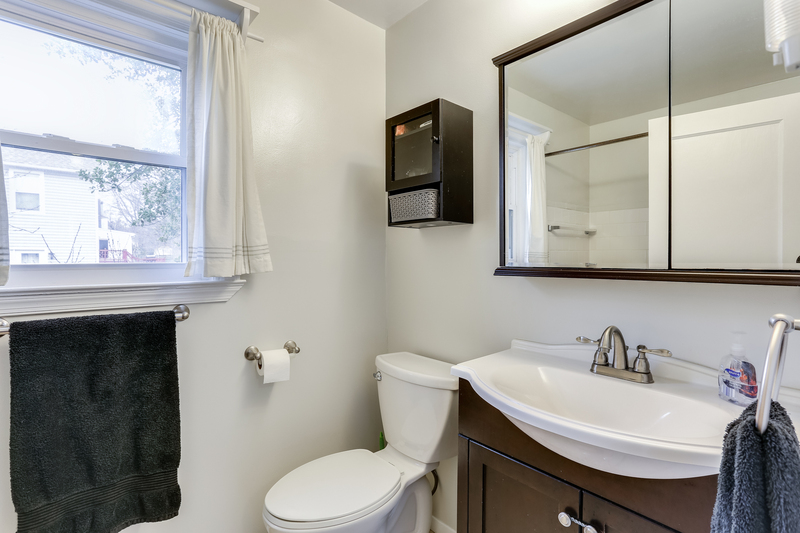 Enjoy relaxing in the home’s two spacious bedrooms, serviced by a full hall bath. 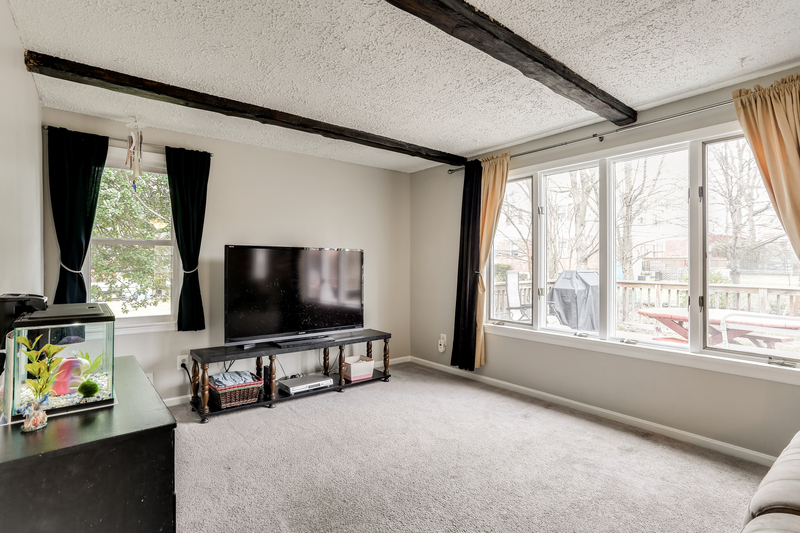 An upper level loft provides the perfect place for a home office, den, play room, or second living area! 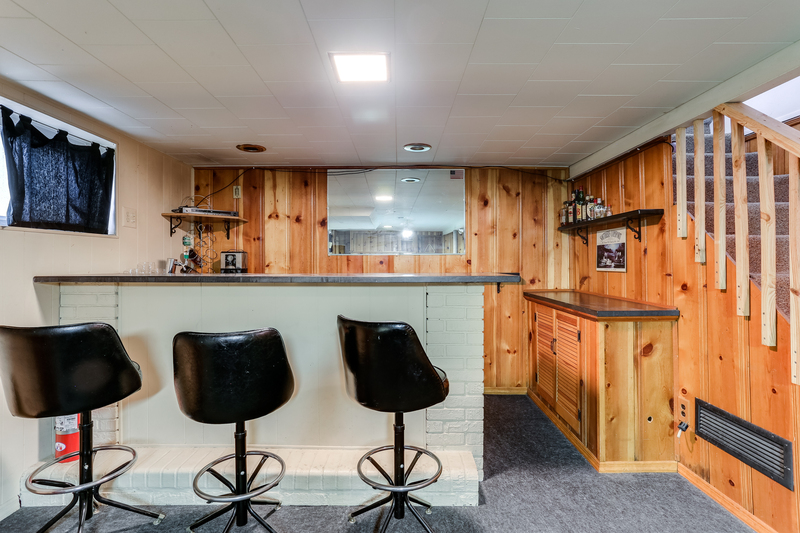 Finally, the lower level features plenty of storage space, with a convenient laundry area and finished bar area with counter height seating. 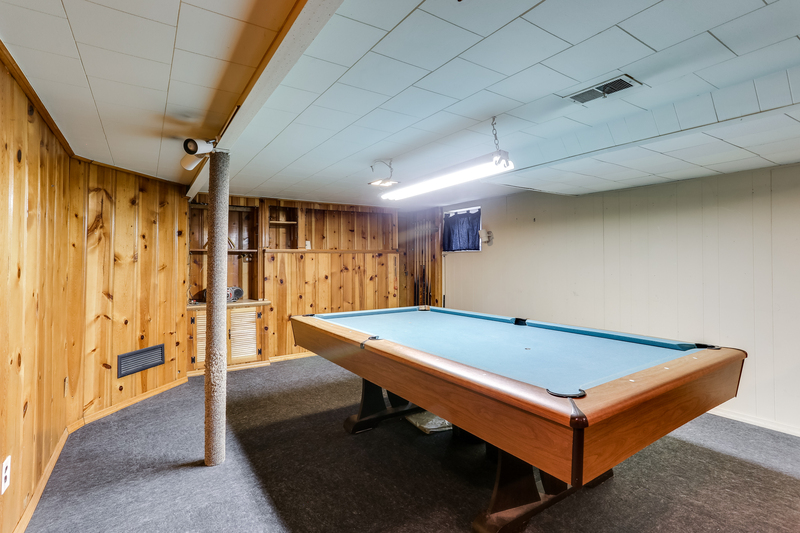 Many updates await you, providing peace of mind for years to come, and include newer windows and roof, updates to the kitchen and bath, and much more. 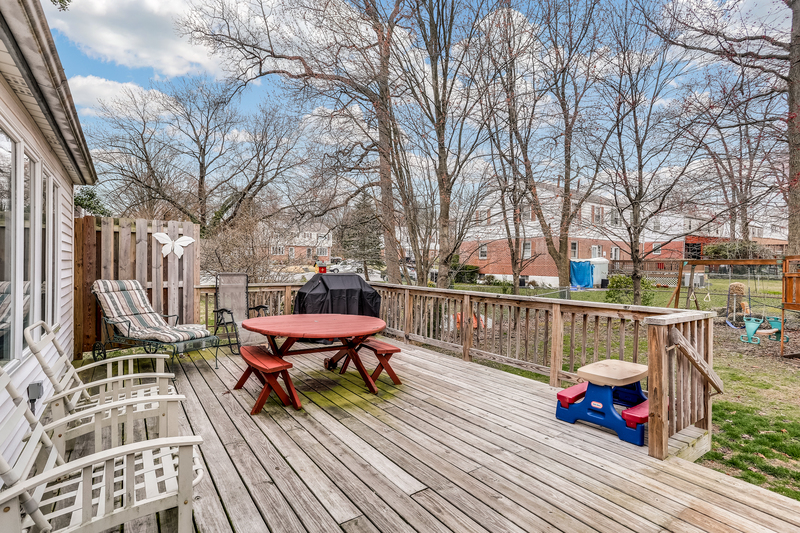 This home boasts of a fenced rear yard and fabulous location near to major commuter routes, shopping, dining, and much more. Don’t miss it!